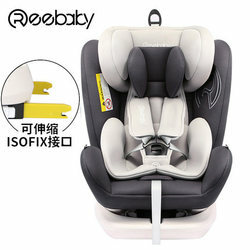 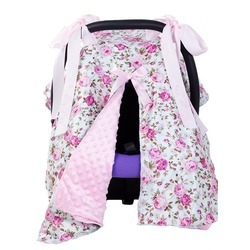 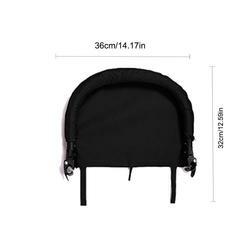 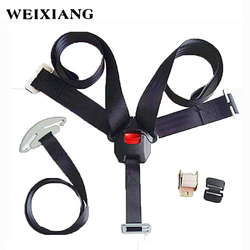 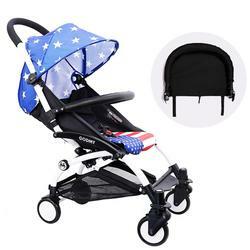 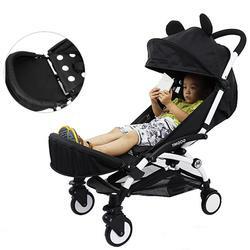 Suitable for: 0-5 years old baby, the load-bearing performance: 6kg. 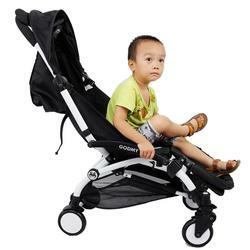 Upgraded baby stroller foot support, length: about 32cm/12.60in, width 36cm/14.17in, large space, can let baby feet freely to move. 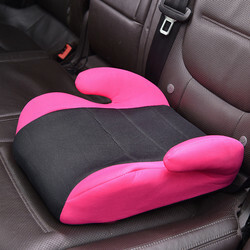 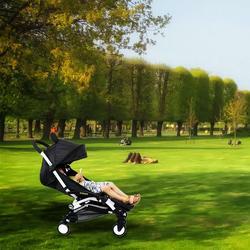 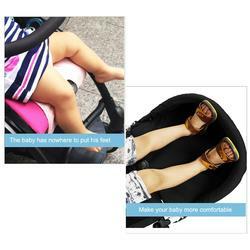 Length: about 32cm/12.60in, allows babies to move their legs freely, whether they are sitting or lying down.